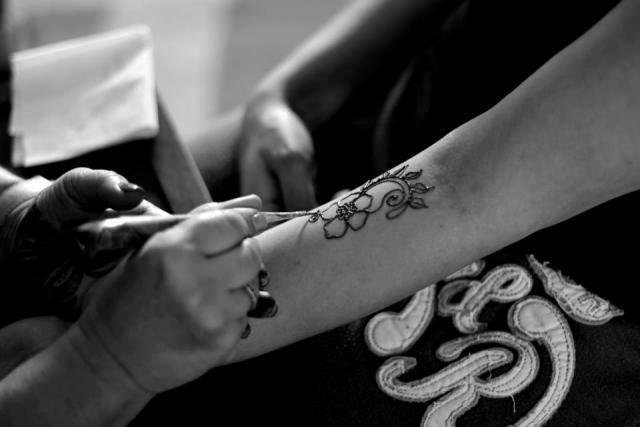 For Riffat, henna has always been an important part of her life. Her talent with a Mehndi cone was obvious from childhood but it was not until Madonna’s ‘Frozen’ video that she was inspired to become a professional henna artist. Although growing up with henna and having many years of experience, Riffat had the very great privilege to learn more about mehndi from Madonna’s very own henna artist, Sumitra Batra during her visit to London (shortly after the ‘Frozen’ video was released). Riffat’s work has been in demand all over the UK and across the world and she has appeared in several magazines and e-zines like Asian Bride, Occassions, Viya and The Real Henna Zine. 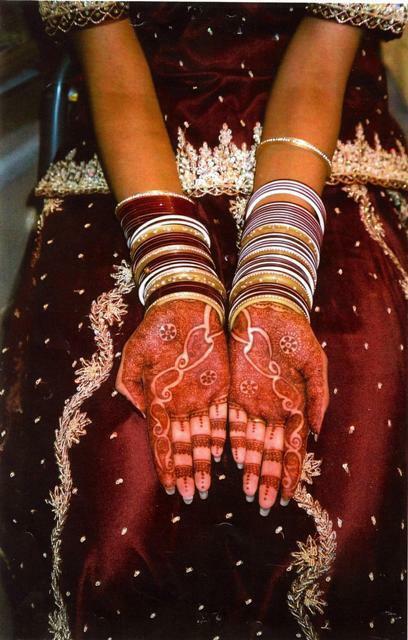 She prides herself in producing contemporary, creative and orginal henna designs that are firmly rooted in the traditions of India, Pakistan and Arabia. sing 100% natural henna, specially prepared to give a fantastic colour, she works freehand to create beautiful, exotic temporary designs. 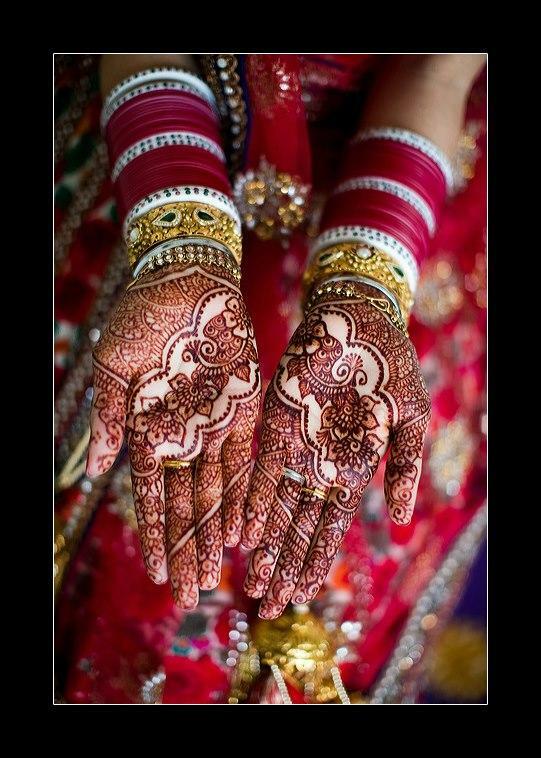 Her particular expertise is the exquisite bridal make-up and mehndi and she is also an experienced festival and event henna artist. 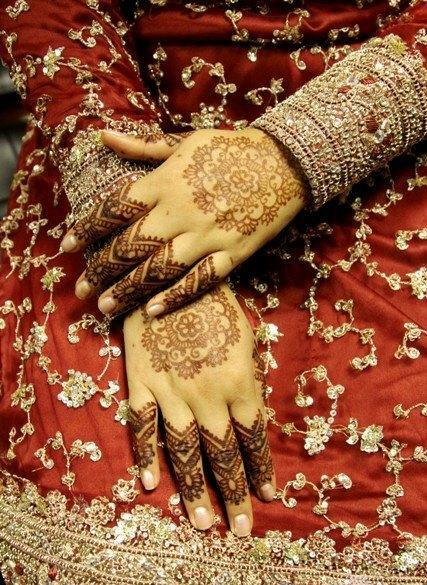 Riffat not only has the experience but passion and knowledge when it comes to mehndi. The best henna powders from around the world are specially sourced for their superb staining qualities to give you a beautiful rich blackberry stain. 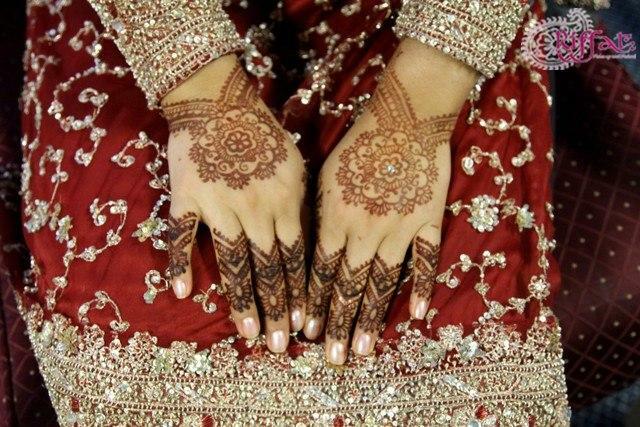 When Riffat arrives at your event she will bring with her: fresh, natural henna made by herself, full aftercare information, display cloth if needed, Asian outfits on request and puff glitter for over the henna designs.